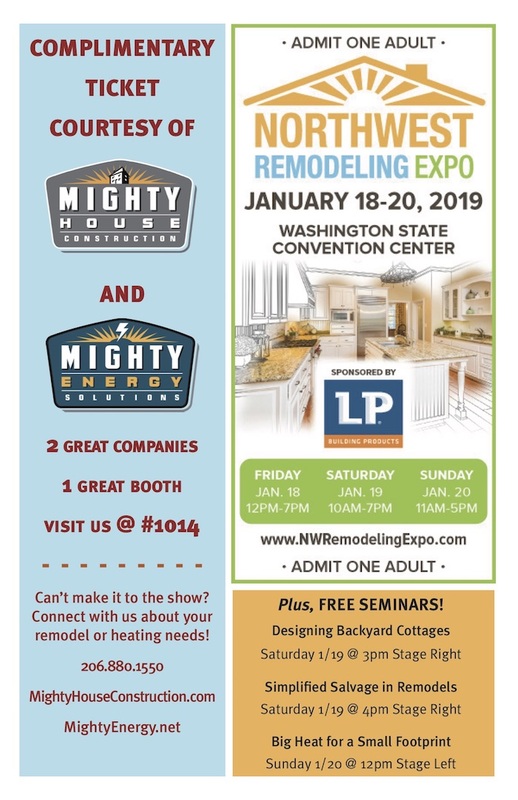 Join us for the best home remodeling show of the year on January 18, 19, and 20, 2019 at the Washington State Convention Center! The NW Remodeling Expo brings together hundreds of local and regional home improvement companies for one weekend only. It’s the perfect way to jumpstart your remodeling project — come chat with us face-to-face! We’ll be hosting two companies (Mighty House + Mighty Energy Solutions) at one great booth! Just download our free passes to print or save on your phone. See you there! 12pm Saturday – Left Stage – Come learn from NCIDQ certified and LEED accredited Interior Designer, Sandy Campbell, about how to incorporate sustainable design practices and materials into your next remodel to improve the health of your home and reduce your impact on the environment. 3pm Saturday – Stage Right – Thinking of creating a backyard cottage? Check out this class on the why, what, where and how of building a DADU (detached accessory dwelling unit) taught by Sheri Newbold of live-work-play Architecture and Doug Elfline of Mighty House Construction. 4pm Saturday- Stage Right – Architectural salvage is more than a buzzword: it is a practical opportunity for any remodeling project. Join Mary Anne Carter of Second Use Building Materials to discover how you can incorporate reuse into your next project, from deconstruction to decoration! 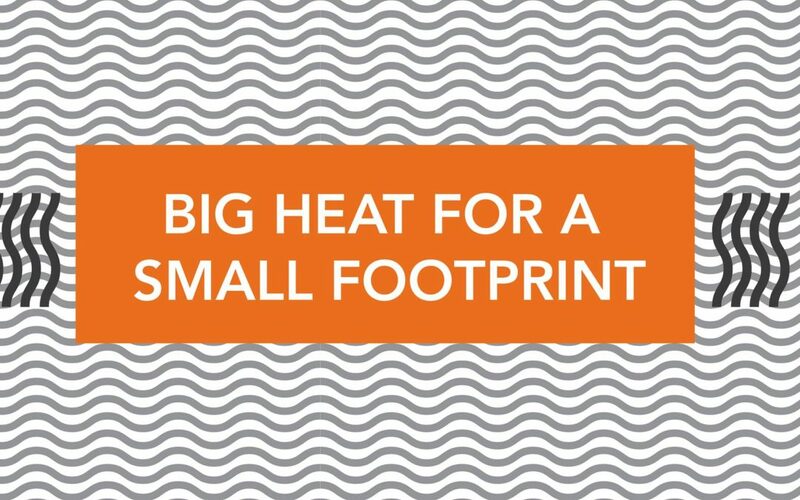 12pm Sunday – Stage Left – A discussion of innovative and efficient heating solutions for small and multi-use spaces that tread lightly on the planet, this seminar will look at backyard cottages, ADUs, additions, and whole homes. Register for these seminars and more here. Did you know that the biggest water-user in most homes is the toilet? Seattle Public Utilities is offering $100 rebates for homeowners and property managers who replace their toilet with a Premium Toilet that uses 1.1 gallons per flush or less. There are also free toilets available for income qualified applicants! Check out the list of eligible toilets and rebate applications here. 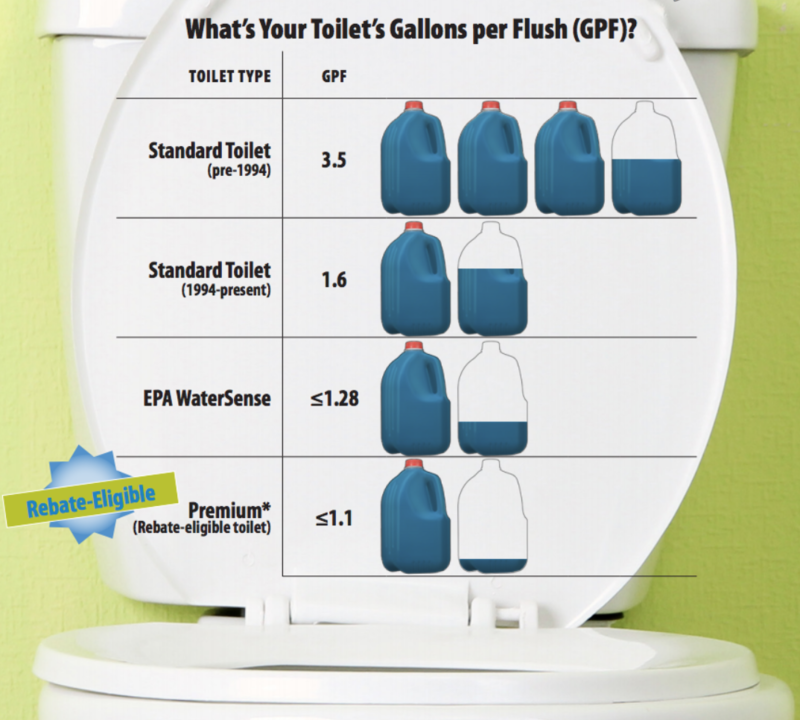 Q: Will I need to flush twice if i replace my old toilet with a new, Premium 1.1 gpf (or less) toilet? A: No. New water-efficient toilets work better than older toilets. 98% of survey participants who replaced their toilets with Premium 1.1 gpf (or less) toilets say the new toilets work better than their old ones. Q: What else can I do to reduce my water use? A: Find and fix leaks or report them to your property manager. A leaking (running) toilet can waste 200 gallons or more every day. The Whittier Heights tiny house village consists fo 15 colorful tiny homes that house women who have experienced homelessness. This particular village was also built by a team dozens of women in the trades from across the state, who came together as the Women4Women project. Creator of this project, Alice Lockridge, hoped to make a space for tradeswomen to come together and make a difference while also finding camaraderie and a break from their male-dominated workplaces. Read the full article from YES! Magazine here. JLC Live is the only regional trade event in the Pacific Northwest for builders, remodelers, contractors and their crews. And this year, they’re partnering with the Northwest EcoBuilding Guild to go green and high performance! The event showcases over 70 building product manufacturers, including, 5 LIVE building clinics and over 40 conference sessions, all led by nationally recognized experts who are available to sharpen both business and job site skills. Join us at the conference to learn about efficient heat, and on the expo floor to see a live demo of high performance durable buildings! 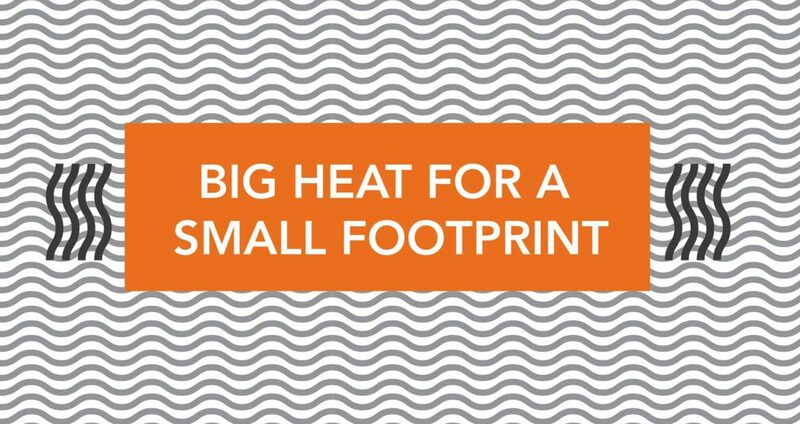 A discussion of innovative heating solutions for small and multi-use spaces such as backyard cottages, ADUs, and compact townhomes. Hybrid heating solutions that are a super comfortable and healthy while saving space, are often also less expensive to install, and treading lightly on the environment. Representatives of the Northwest EcoBuilding Guild go start to finish on a low-carbon footprint building envelope that will last a century or more. This multi-day live building clinic, will educate attendees on the how-to details of high performance buildings. NWEBG Leaders, this clinic will consist of building a demo tiny house while showcasing carbon negative and innovative non-toxic materials. We will cover interior and exterior insulation, airtightness and waterproofing, heating and ventilation, as well as durable and sustainable finish options. The Guild empowers people through education to transform the built environment for long term sustainability. Join us for a FREE WORKSHOP! This will be a discussion of innovative and efficient heating solutions for small and multi-use spaces that tread lightly on the planet. We will look at backyard cottages, ADUs, additions, and whole homes. We’ll also discuss hybrid heating solutions that are super comfortable and healthy, while also saving space, are less expensive to install, and have minimal impact on the environment. Laura Elfline of Mighty Energy Solutions and Mighty House Construction will lend her expertise in both radiant heat solutions, and home remodeling and construction. So, bring your burning questions about heat! This workshop is free, simply RSVP to: maryanne@seconduse.com to secure your spot!